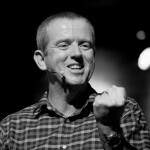 Interview with Rev Stu Cameron – Part 1. Here is our first podcast, or FEDcast. I recently interviewed Rev Stu Cameron, Lead Minister at New Life Uniting Church at Robina on the Gold Coast about what ‘growing disciples’ looks like for their faith community. 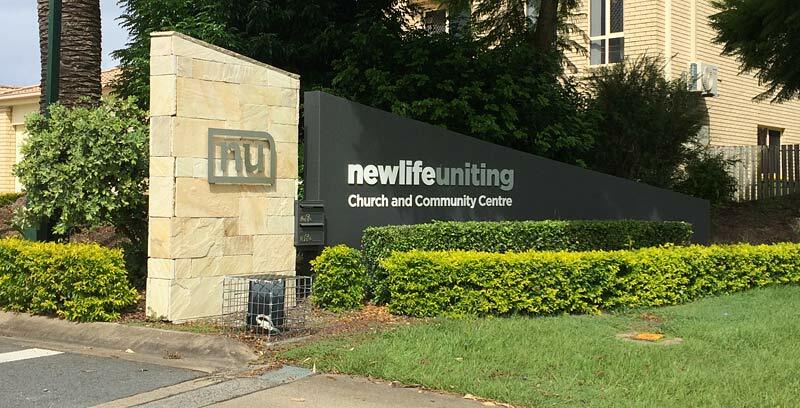 NewLife is a large, vibrant faith community, originally formed through the joining of four older churches. It has grown consistently over a couple of decades and sponsors a range of ministries. (Locals of my generation refer to it with a mixture of admiration and humour as “Church World”.) The Uniting Church at times seems to have a ‘tall poppy’ syndrome when it comes to churches that seem to be growing. On the contrary, I think that there is much to learn from a church such as this about ministry and mission. My conversation with Stu was stimulating, encouraging and enriching. Here’s Part 1 of the interview. Follow the Growing Disciples podcast on iTunes here.